The busy high streets of most metropolis cities of the world are templates for diverse occult activities and before you ask why, I will explain. 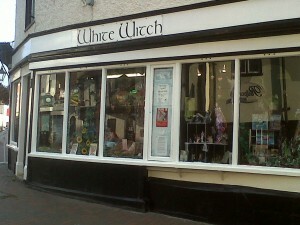 You don’t have to travel far in a small town or village before you spot a retail outlet providing occult merchandise for sale, or offering some new age supposedly tranquil experience to counter-balance the busy lifestyles demanded on this age. If you have access to the internet then psychic chat rooms, on-line fortune-telling, and witchcraft accessories is only a click of the button away from luring unsuspecting to the real ‘dark-side’ of the web sphere. Many and especially young adults have become victims of this sort of occult outlet with devastating impact on their mental and spiritual well-being. What about some of the esoteric organisations operating under the auspices of humanitarian aide and relief dotted all over the world. What purpose do we believe them to serve? The scripture informs that the god of this world has blinded the minds of unbelievers so that they cannot see the light of the glorious gospel of Christ, who is the image of God. Since the purpose of the Church is to evangelise the world, it would be out of character for the Devil not to initiate counterfeits of the same, in order to proliferate the world with innumerable outlets of avenues through which unsuspecting victims may be brought directly under his sphere of influence and control, for further subjugation as instruments to perform more of his wicked enterprises. 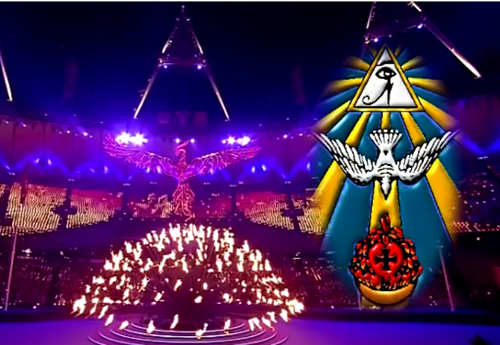 The 2012 London Olympic and in particular the closing ceremony is one such illustration of how far reaching is the influence of the kingdom of Satan. While many were inclined to receive it as an artistic celebration of the creative genius of the producers and those involved, it was also paying homage to the god of this world in various artistic forms. Much more than that, it was if your like Satan displaying the glory of his kingdom that covers many artistic forms. The symbolism and subtleties on display is yet another reminder as if we needed reminding that much of the entertainment world successes and ambitions, along with the creative forces driving them, are very much within the sphere of control and influence of the god of this world. The fact of the matter is whether it is in entertainment, festivities or retail and on-line outlets; esoteric organisations and likewise are and have been promoting occultism, therefore it is entirely appropriate in view of the fact to consider them and yes even respectable organisations amongst them as occult centres, serving as agencies for furthering the purposes of the kingdom of Satan. Rarely do the kingdom of Satan advertise itself as such, because that would make it far too easy to spot their antics, but advertising they do by sophistication and stealth as 2 Corinthians 4:4 implies. The god of this world has blinded the minds of unbelievers or to put it succinctly, the god of this world has already manipulated the minds of unbelievers so that they fail to perceive the truth of God in Christ. Occult centres are in one respect building blocks in that continuous process of sustained mind manipulation, rendering it impervious to the glorious gospel of Christ, the image of God. Thus, they are preparing the mind to be highly prone to spiritual attacks, furthermore leading to the opening and establishing of contact (demonic points of contact) between the spiritually manipulated and spirits hostile to the truth of God. The presence of these occult centres spiritually unopposed will almost certainly render irrelevant churches or Christian communities unaware of their sphere of influence over areas they occupy or are located. As these occult centres gain in prominence and traction, so will the presence of the church in its sphere of influence dwindle or eventually diminished. Unless churches and Christians are prepared to take a more robust and proactive stance to counter the spiritual environment that makes it conducive for occult centres to exist in their neighbourhood, they will become irrelevant to the very lives they hope to reach with the gospel. If you were to survey your own village, major town or city near where you live, how many occult centres will you identify? There is a genuine belief among some Christians that the presence or power of evil would never want to be in close proximity to godly related activities. Whilst godly related activities are beneficial, they do not of course equate to the very presence of God. 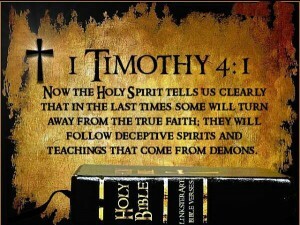 For this reason you will find where occult centres are situated, churches and Christian ministries are not far off. Have we, or our Church or Christian community ever considered their spiritual impact on our efforts to evangelise and reach out with the gospel? What is certain is this for as long as occult centres exist within our communities, they will continue to serve as hubs for demonic activities in subverting minds, rendering them impervious to the gospel of the LORD Jesus Christ and undermining our efforts to evangelise and reach out. 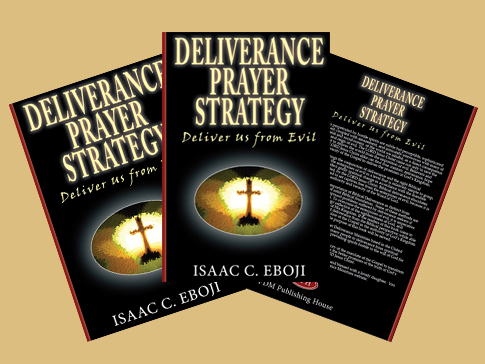 Occult centres cannot be in peaceful coexistence with Christian communities, they must be uprooted and rendered powerless through spiritual warfare and by the glory of God’s presence. Welcome, visitor! You must be registered and logged in to post or comment on any article featured on this blog.